Newcastle Weighing Services Pty Ltd was established in 1976 and currently employs 40 staff. 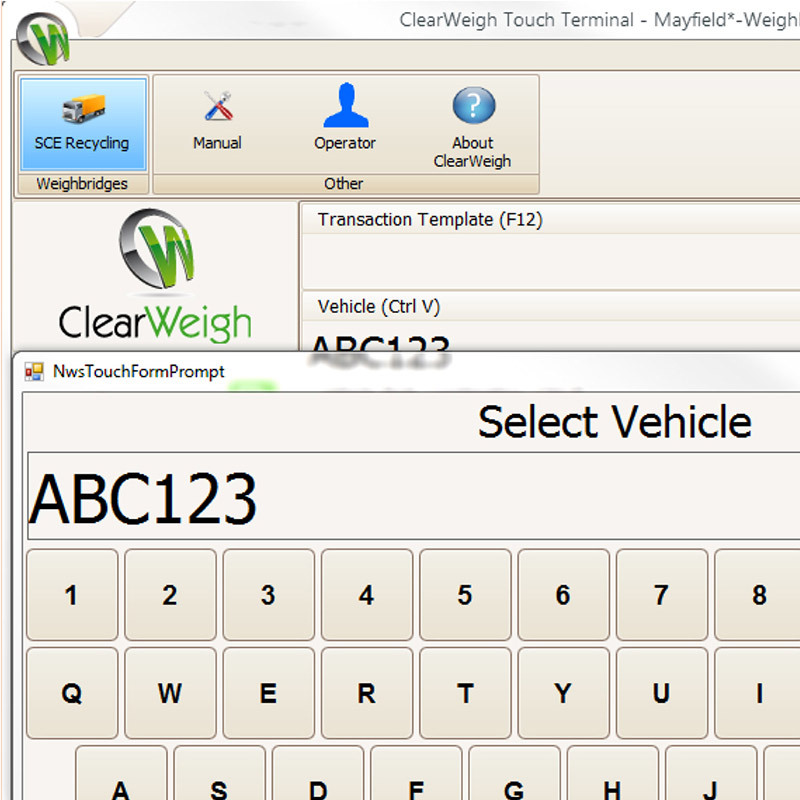 Clearweigh is the Information Technology division of the company which commenced operation in 1984 and has been developing Weighbridge Management Systems since the mid 1980’s. 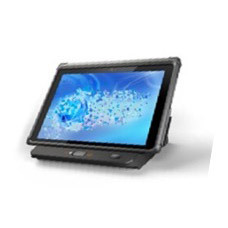 Clearweigh & Newcastle Weighing Services have the capabilities in house to design and develop both software and hardware solutions for our clients. 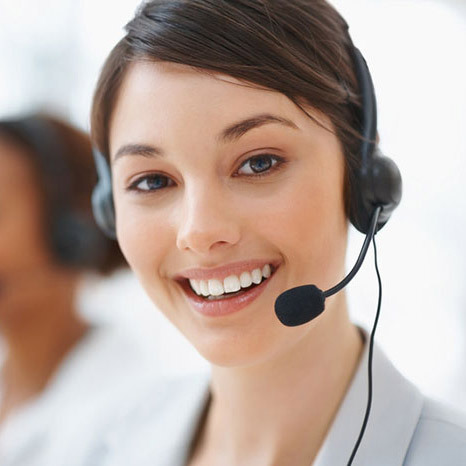 After sales support is provided in-house by a dedicated team of six IT professionals. We currently have in excess of 100 clients utilising our Weighbridge Management Systems and have built a close and trusted relationship with many of them over years of association. 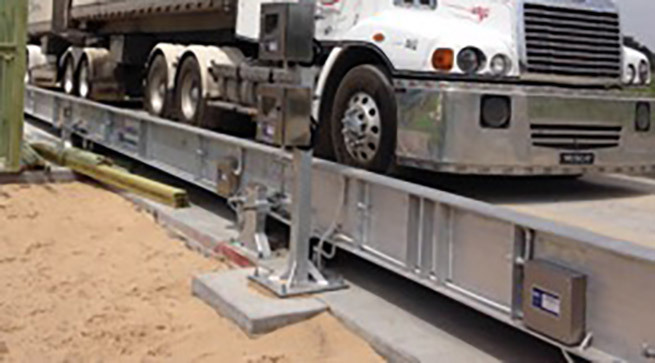 Recommendations and referrals have been the key to the success of our weighbridge systems throughout Australia. 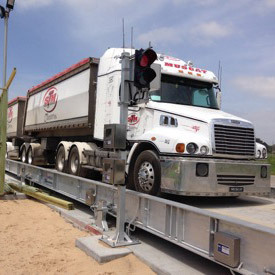 We believe that this is because not only do we have the best Weighbridge Management Systems available in Australia but our systems are backed up by the best support available. Clearweigh & Newcastle Weighing Services believe that the key to its success over the past 30+ years has been its ability to provide the highest level of service and support available in our industry. In the IT division we recognise that after sales and system support is paramount to the success of any system. We often develop systems for organisations that operate 24 hours a day, 365 days a year and where the weighing systems and equipment are key components in the production process. In these systems quick, efficient support is mandatory. Waiting 2 to 3 days for a solution is just not good enough. 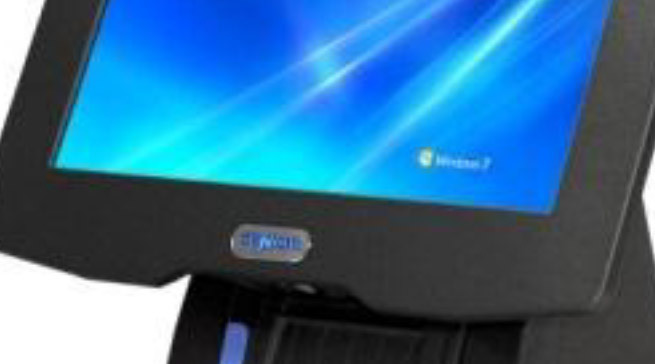 Our team of IT professionals has a combined experience of over 100 years in Information Technology. It is for this reason that we are able to provide superior software support for the many applications we have built for the weighing industry.